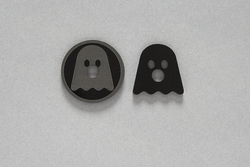 Ghostly - Ghostly 45 Adapters - Pack of 2 - International. Bleep. 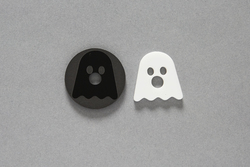 For fans of the seven inch, here are some Ghostly 45 adapters, available in packs of either die-cut white and circular black, or die-cut black and circular black.